It is not uncommon to find a lack of empathy in our children’s interactions. Many have experienced a world of self-preservation and independence that makes empathy unnatural or difficult to express. 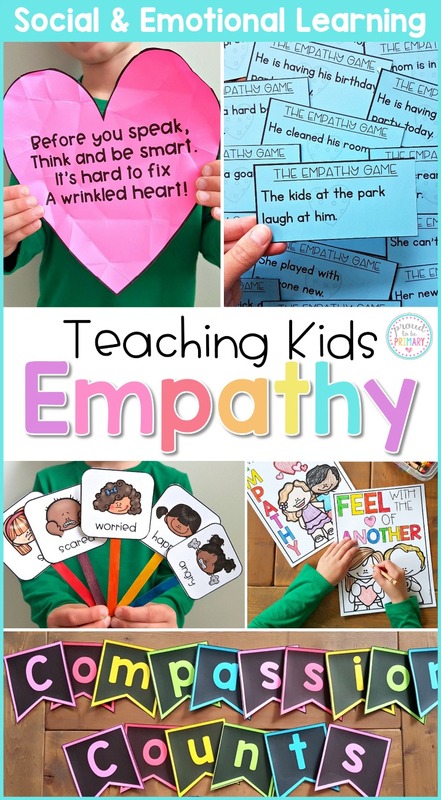 There are ways you can go about teaching empathy in the classroom to meet those children’s needs and help them become more socially aware. Empathy is a trait that people experience naturally when someone is hurt or expresses a need. It’s a way we respond to others who have less than we do. 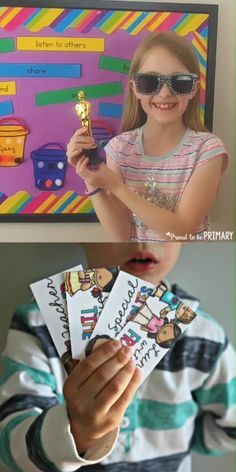 Children are usually gracious givers of empathy. 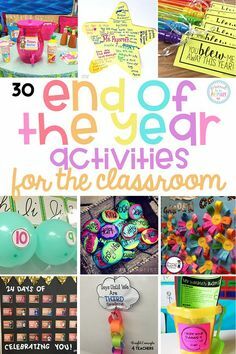 They are also keenly aware of their friends or classmates who are sad or lonely. A lack of empathy develops when children aren’t given opportunities to express emotions and feelings to each other. 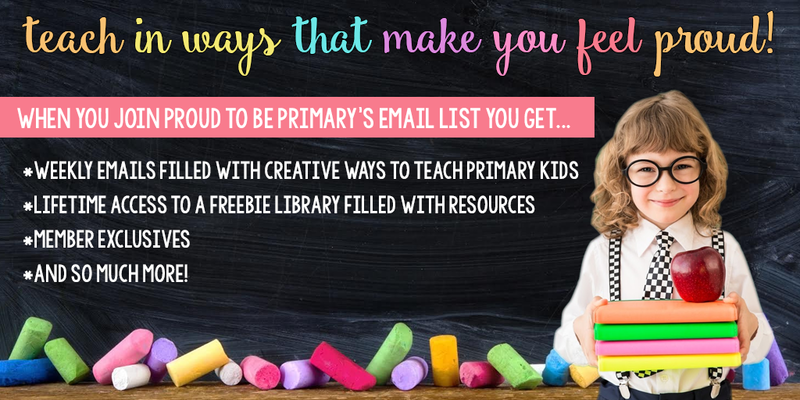 Our classrooms can become a dog-eat-dog world, where children only care about themselves. 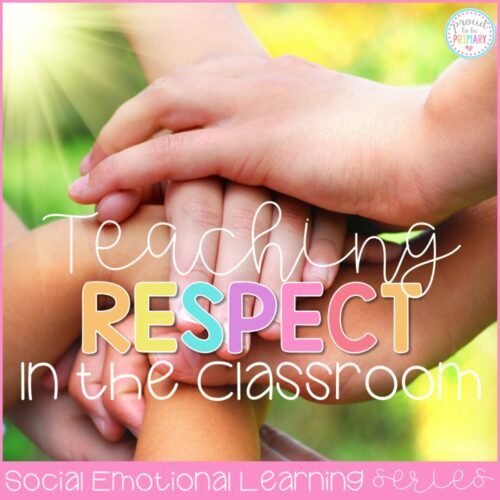 It’s up to us to teach, encourage them, and talk about emotions and social awareness. 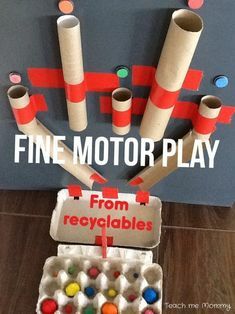 Modeling – Model good behavior for your students. Your attitude, demeanor, language, and expressions will be the defining attitude that your children copy. 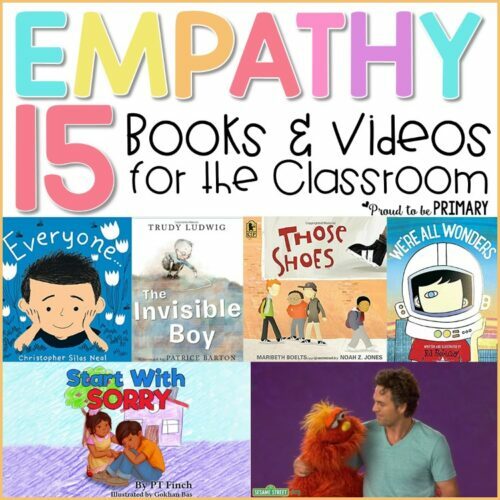 Make choices in how you lead your students that encourage empathy and social awareness. Listen Actively – Listen to your students when they express themselves. 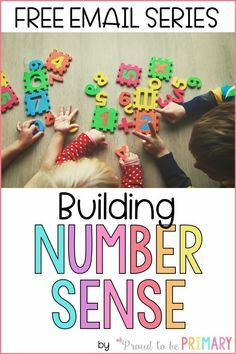 Explicitly teach them how it looks to be an active listener. Describe how your whole body expresses attentiveness when you actively listen to someone who is speaking. 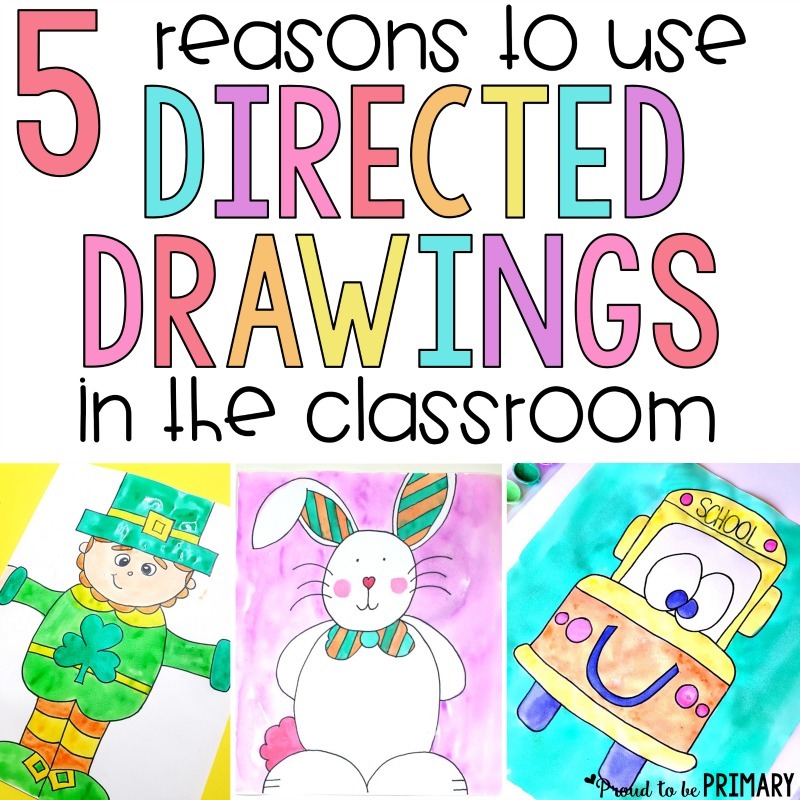 Classroom meetings are the best place to practice these skills. 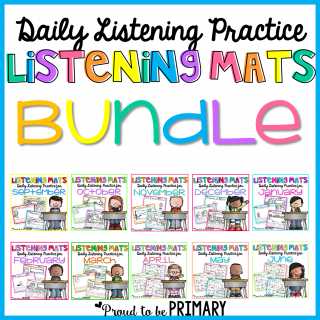 Also, an activity that helps practice listening skills are these listening mats. 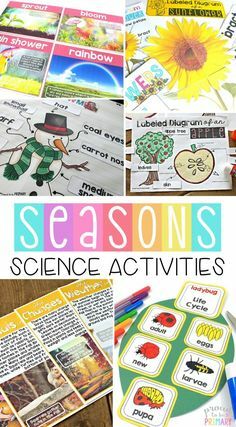 Teach Explicitly – Take the time to teach these skills to your students. 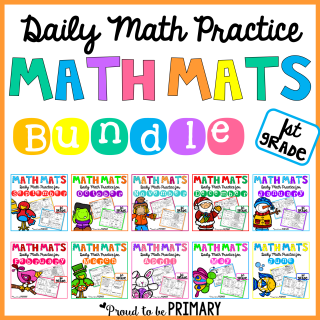 Even 15 minutes once per week is enough to make a huge difference in your classroom! 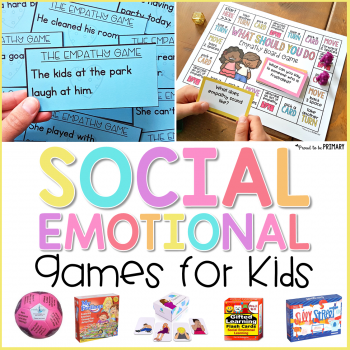 Cover the topics of how our feelings and behaviors affect others, and developing and displaying empathy. 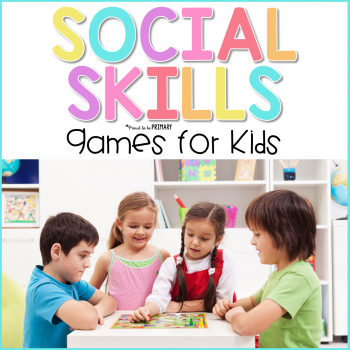 Teach point of view – It’s important that students learn the necessary social skill of understanding point of view. They don’t always have to accept others’ point of view, but they should understand that not everyone sees things the way they do and that they should respect that. Compassion and understanding is a skill that good leaders have learned and put into practice, and you can instill those traits in your students. 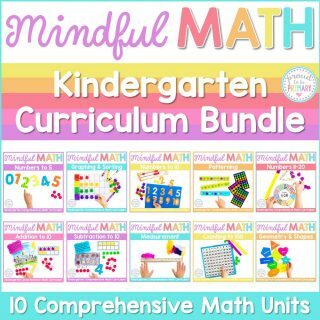 By understanding the fact that everyone sees things differently, acceptance and tolerance are improved, and classroom relationships can flourish. Leadership requires empathy – You’re teaching your children to be leaders, thinkers, and to be socially responsible. To lead effectively, you yourself must model empathy with the children under your guidance. 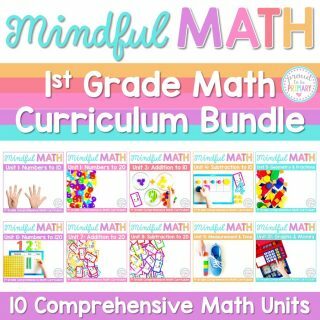 They, in turn, will practice empathy in their own moments of leadership within your classroom. Hopefully, they will adopt the trait for use in future relationships as well. 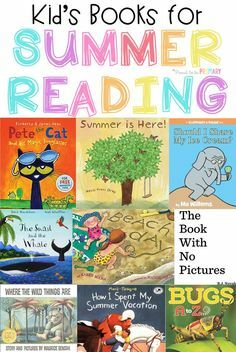 One way to encourage children to display empathy is to read literature examples where empathy is portrayed through a story. 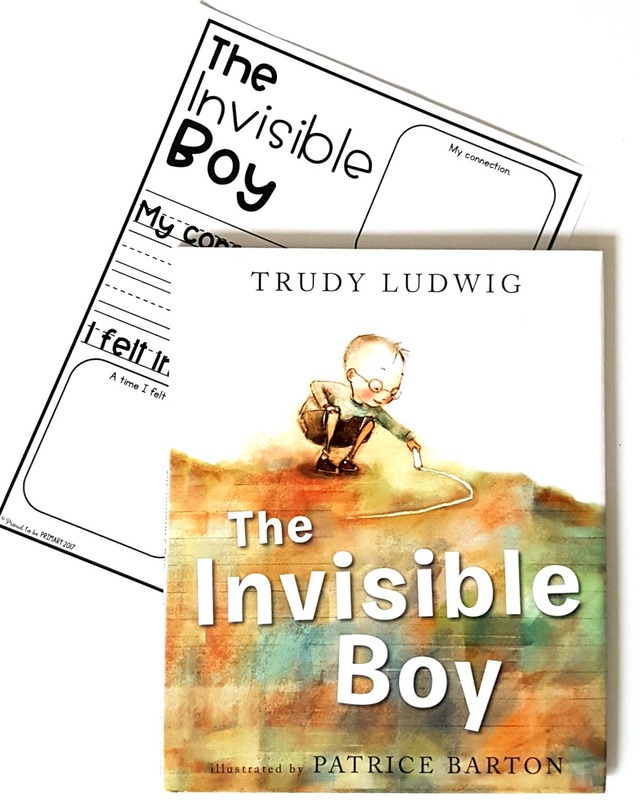 One such story is The Invisible Boy by Trudy Ludwig. 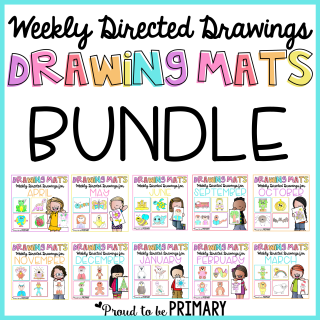 Incorporate activities centered around the book’s message of inclusion, acceptance, and compassion. 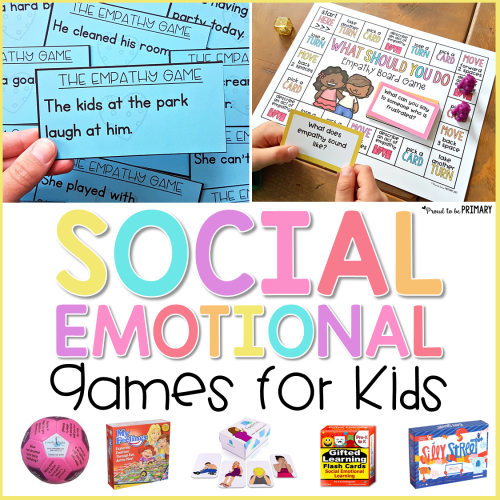 This is a game that helps students identify and develop empathy. Give students scenarios and have them discuss and act out how the people in the scenarios might feel. 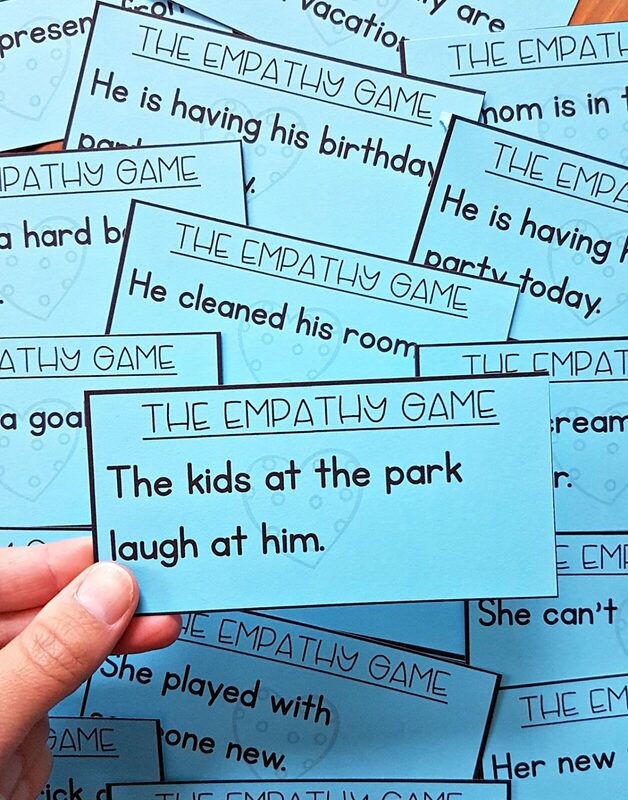 This printable game is included in the Empathy Curriculum. Teach students what this phrase means: walking in someone else’s shoes. Then, have them practice putting themselves into others’ shoes to imagine how they would feel in different circumstances. 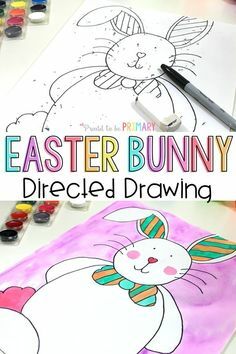 Giving them a craftivity and writing to complete, such as the one below, while discussing this topic will enforce the idea. 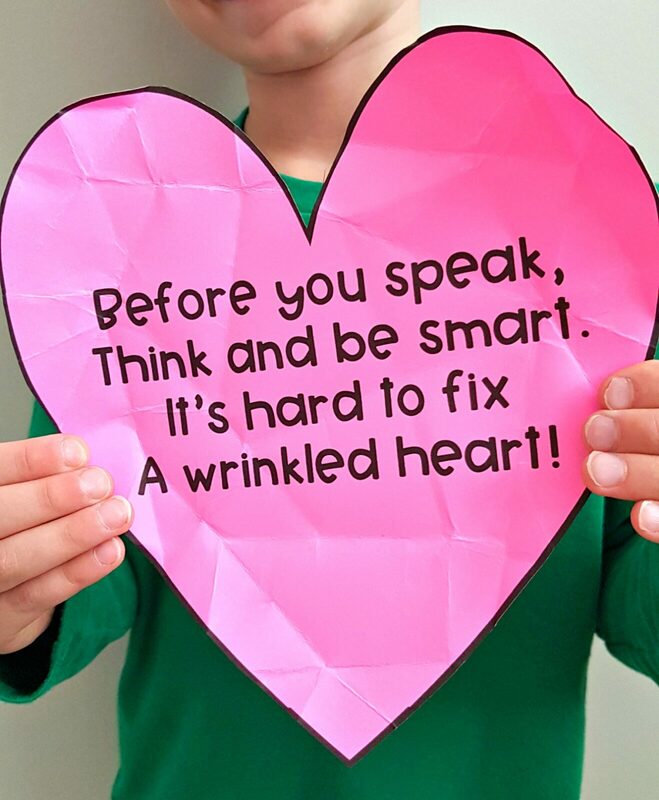 The Wrinkled Heart is a popular poem and activity for teaching children how our feelings and behaviors affect others. Give children their own heart to hold. 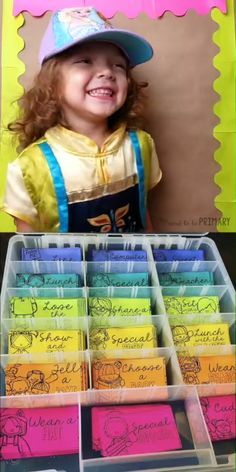 Take turns saying unkind things and acts that could hurt someone’s feelings, while each time making a fold on the heart. After, unfold the heart and recognize the wrinkles that can’t be taken away. Discuss with your students what happens when they say or do certain things, and how it affects other people. Powerful! 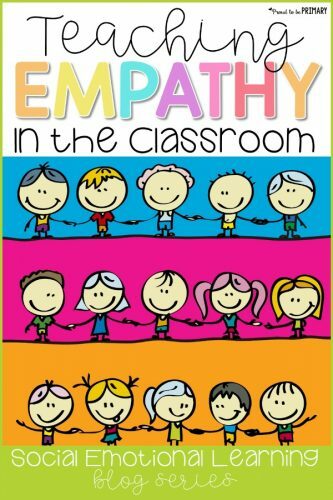 Building an inclusive classroom fosters compassion for others. 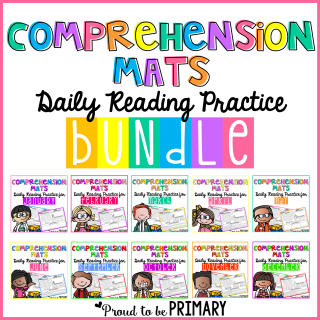 Activities you can do include discussing and brainstorming ways to show compassion. 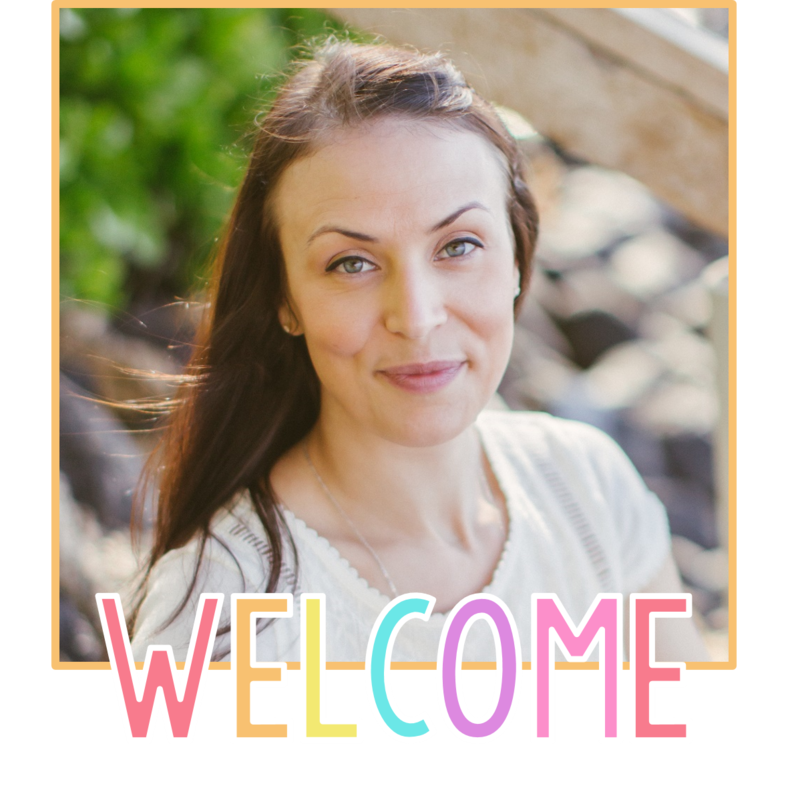 You can make a welcome book for new students. 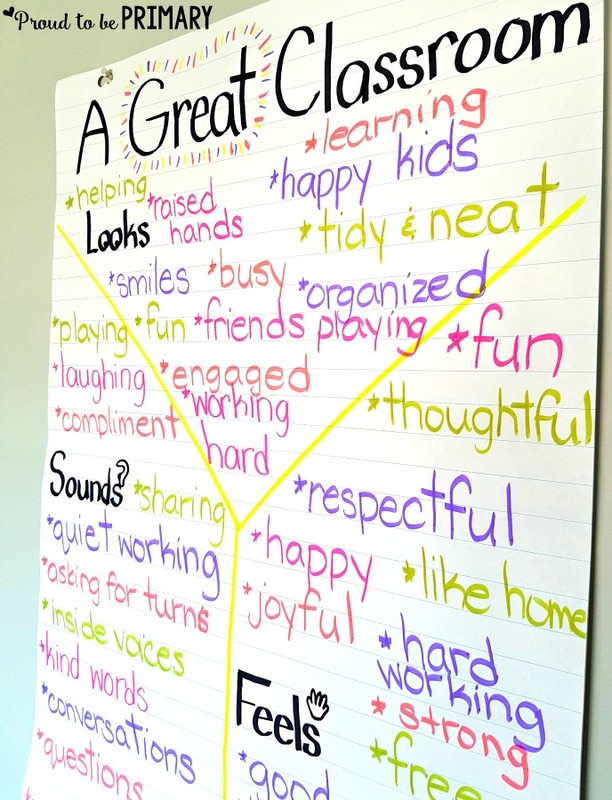 Create a class contract with ideas about what a great classroom looks, sounds, and feels like. Host inclusive class meetings. The opportunities are endless! 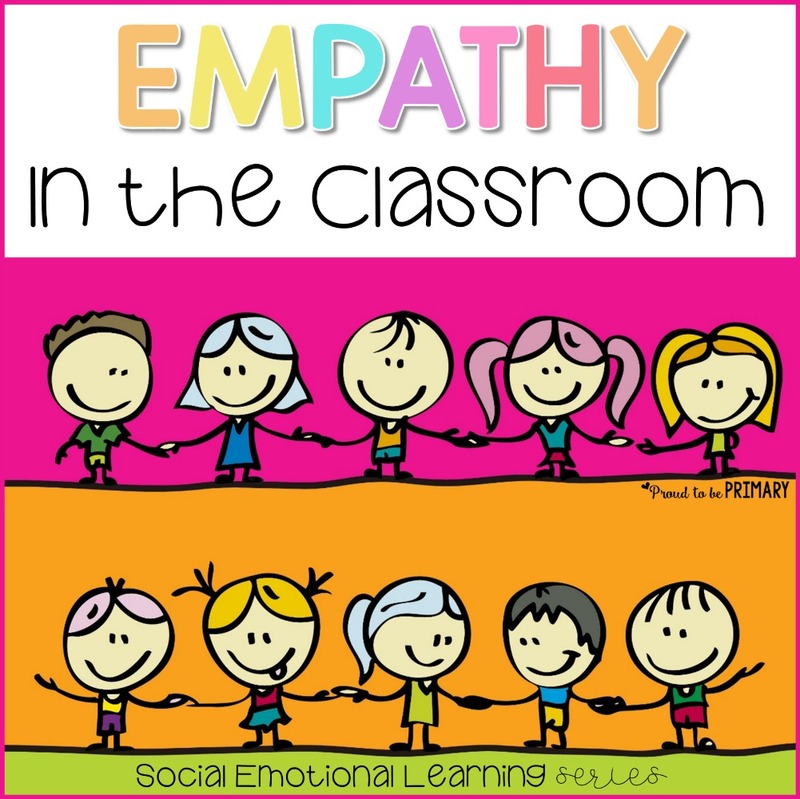 Empathy and social awareness are important skills to be taught in a classroom setting. 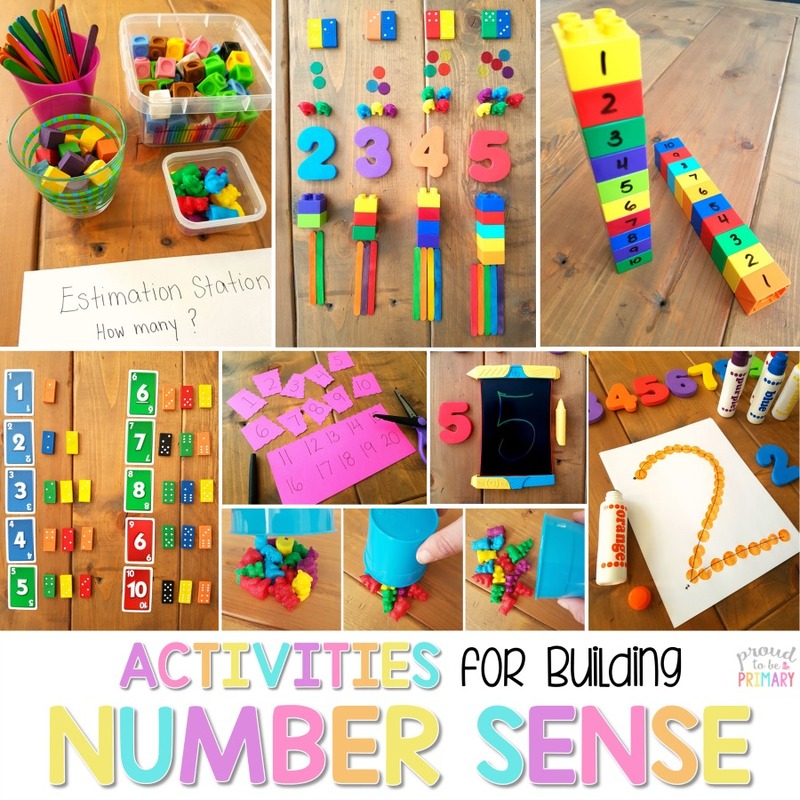 They are easy to teach and encourage, but sometimes we forget to include activities, experiences, and lessons that allow students to practice and adopt such skills. 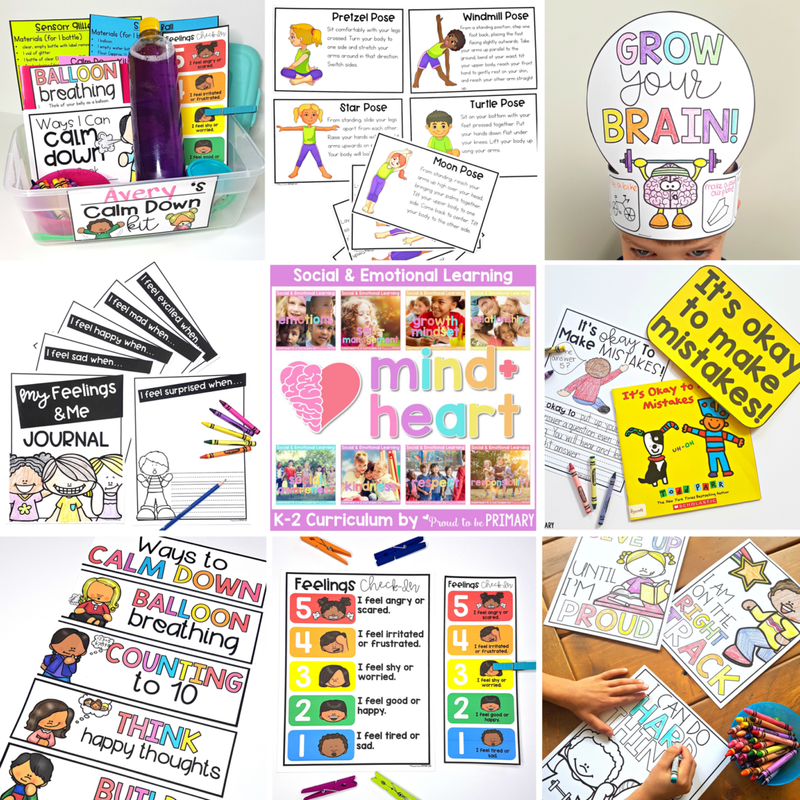 Take the time to focus on social-emotional learning in your classroom, and make it (and the world) a better place! Click the image below to download the wrinkled heart template. 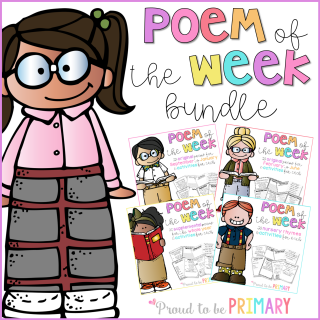 Print the poem template on pink cardstock and practice aloud. 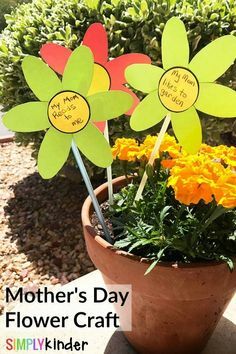 Have children cut out and fold the pieces on the heart each time someone gives an example of unkind actions or words. After, unfold the heart to see the wrinkled that are left behind. 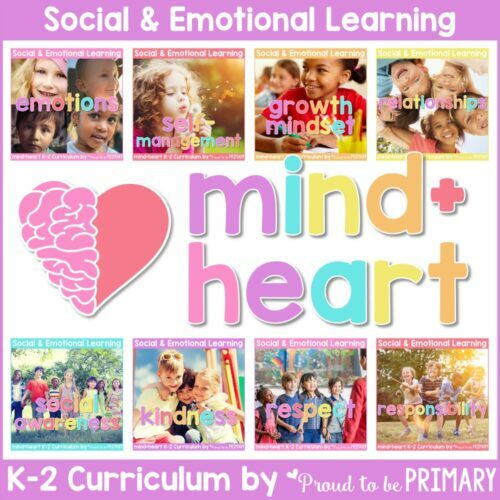 The Social Awareness SEL Curriculum includes 5 lessons and many activities to help build empathy, community, and inclusion in your classroom. I did the wrinkled heart at the beginning of the year with the story Chrysanthemum.